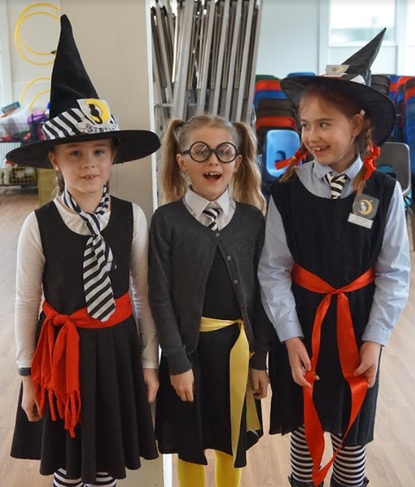 For World Book Day, Year 3 and 4 looked at stories written by David Walliams. Year 3 focused on the story of ‘Gangsta Granny’. They investigated different crimes Gangsta Granny committed around school and used their questioning skills to create their own court cases. Year 4 read the story of ‘The World’s Worst Children’. They discussed the characteristics of the children in the stories and what made them interesting for the reader. 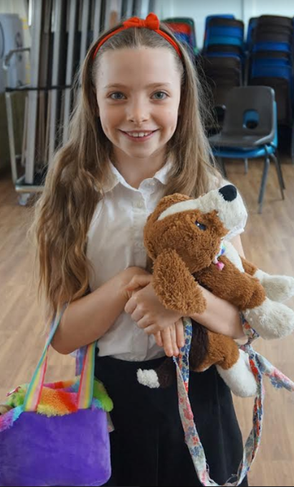 They then created their own stories following David Walliams’ style of writing. 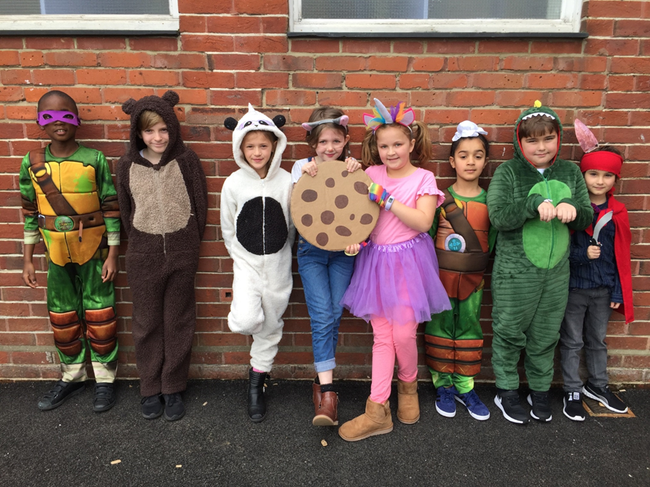 Year 5 and 6 loved World Book Day! 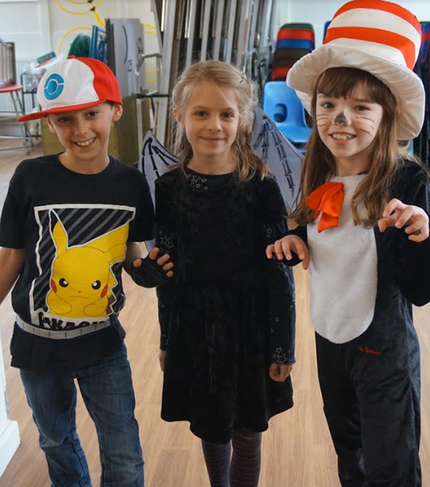 The children dressed to impress as characters from their favourite books! Harry Potter characters were very popular but a wide range of books were chosen from the classic Alice in Wonderland to the modern How to Train Your Dragon. Year 6 shared their passion for our English topic book- The Explorer- as they dressed as survivors. 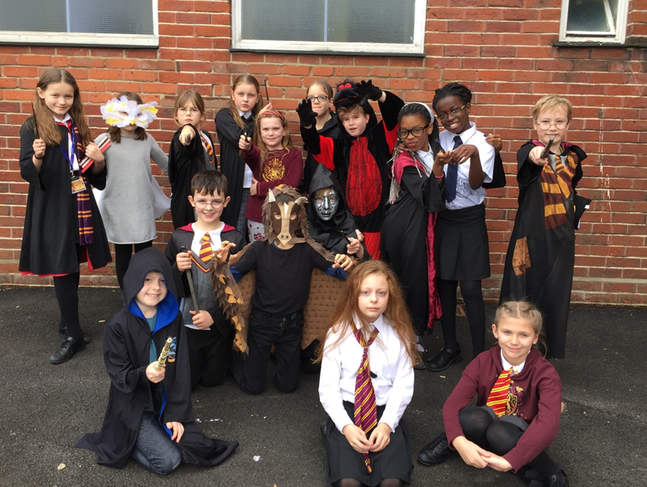 Year 5 enjoyed the activities inspired by Fantastic Beasts and Where to Find Them. Thank you to everyone who dressed up, especially those who made props!